Billy Casper Digital Network: See the first Billy Casper Golf edition of Global Golf Post! See the first Billy Casper Golf edition of Global Golf Post! Billy Casper Golf and Global Golf Post have teamed up to deliver a special edition of Global Golf Post to our guests every week! 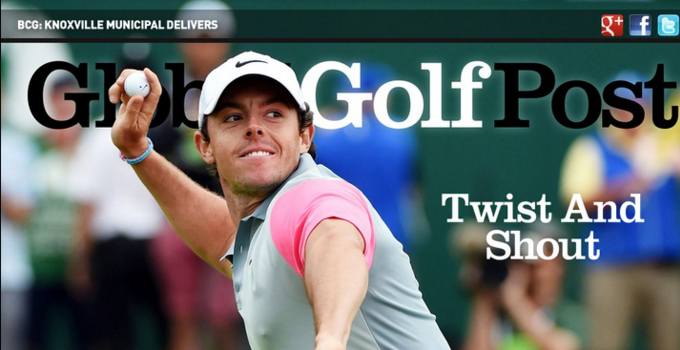 In our first issue, go inside Rory McIlroy's third major-championship victory at Royal Liverpool, the ins and outs of the Open Championship, Tiger Woods' week at Hoylake and much more golf news from around the world. In addition, learn the story of Knoxville Municipal Golf Course, which is celebrating its 30th anniversary this year.